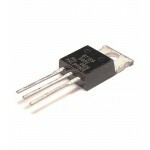 Buy online in India BT136-600D TRIAC at low cost from DNA Technology, Nashik. 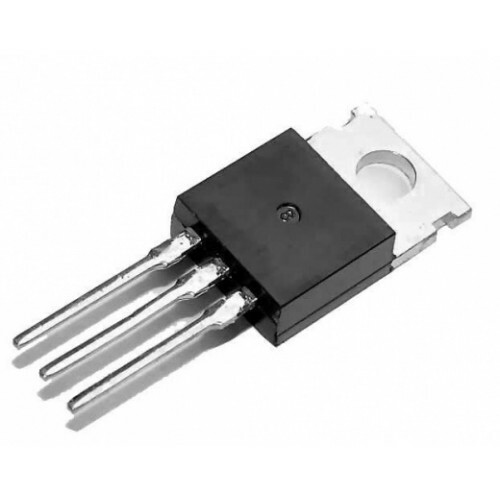 BT136 is Planar passivated very sensitive gate four quadrant TRIAC in a SOT78 plastic package intended for use in general purpose bidirectional switching and phase control applications, where high sensitivity is required in all four quadrants. 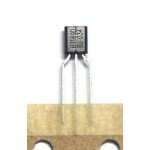 This very sensitive gate "series D" triac is intended to be interfaced directly to microcontrollers, logic integrated circuits and other low power gate trigger circuits. 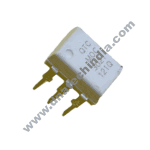 MOC3021 Optocoupler/OptoisolatorThe MOC3021 is optically isolated triac driver device.It is designed..
BT169D TriacBT169 is a Passivated, sensitive gate thyristors in a plastic envelope, intend..
BT139 TRIACBT139 is a general purpose Triac normally used for switching and phase control applicatio..